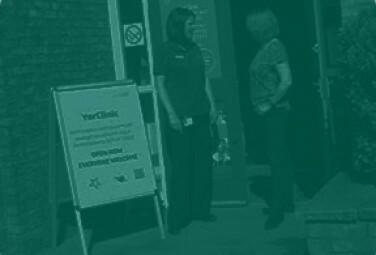 If you're looking for information about sexual health and contraception services in York and North Yorkshire, you've come to the right place. We offer confidential, free and friendly services that are available to everyone. If you can't find what you're looking for, or would like to share your feedback, please call our central booking and information line on 01904 721111 (open from 8.30am until 5pm, Monday to Thursday, 8.30am until 4pm on Friday, and 9am until 12pm on Saturday) or fill in our contact us form and we will get back in touch. Your GP can also offer you a range of free and confidential contraception (including emergency contraception) and sexual health care. 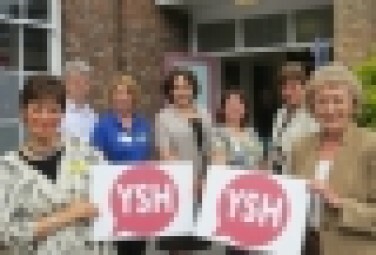 Click here for more about our Community Outreach Team Yorkshire MESMAC.